Off-site search engine optimization is particularly useful for specific key words to obtain certain specified rankings in search engines. It relies on promoting the web site on other web sites; hence it is called off-site SEO. As we had discussed earlier, one of the metrics for a web site's position in search results are its inbound links. Commenting on web sites, blogs, forums, video posts, profiles and so on with web links can increase a web site's ranking. This should always be done with care, consideration and courtesy, for instance, with a link in your personal signature on forums. Spamming web sites with comments is a very bad practice. However, relevant and appropriate comments on relevant web sites and articles, with a link back to our site, is a good start. 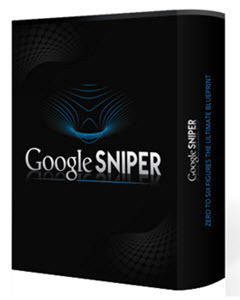 Many companies specialize in this form of SEO. So if it is something you are serious about, it is worth looking around to see what they can offer. 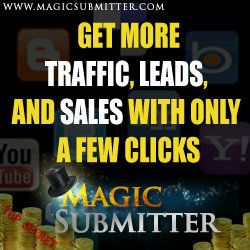 Rank Your Web Pages HIGH in TOP Search Engine Popular Results For Maximum Exposure. Search Engines and How They Work Search Engines are special sites on the Web that are designed to help people find information stored on other sites.